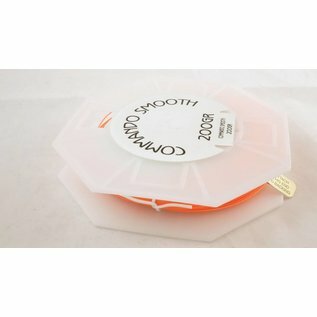 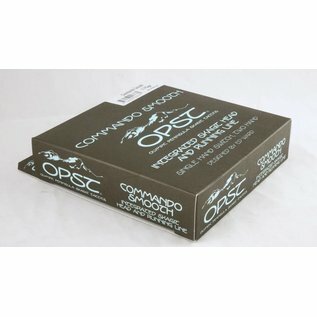 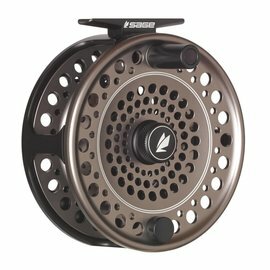 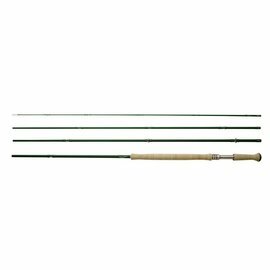 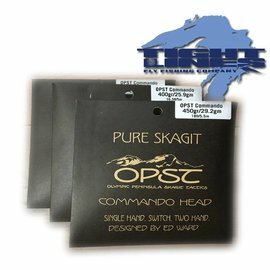 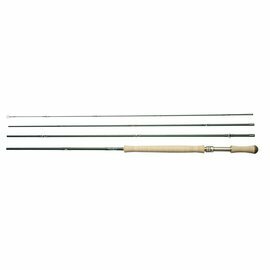 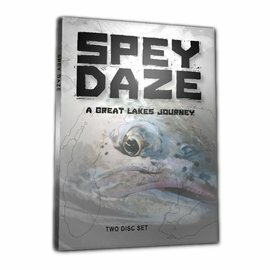 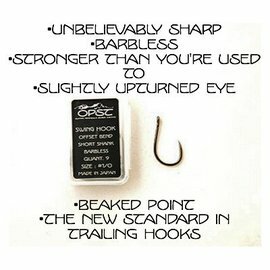 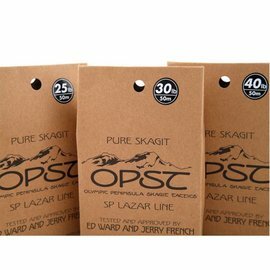 OPST Commando Smooth Lines - Tight Lines Fly Fishing Co.
We listened to the requests of numerous Commando Head fans, and created a line that fishes even better than the original. 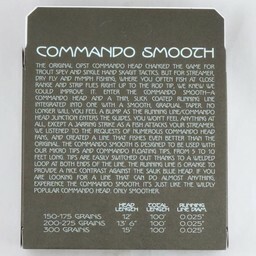 The Commando Smooth is designed to be used with our Micro Tips and Commando Floating Tips, from 5 to 10 feet long. 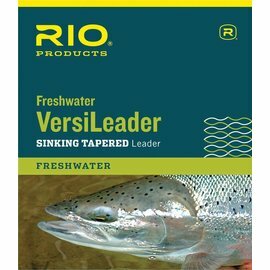 The running line is orange to provide a nice contrast against the Sauk Blue head. 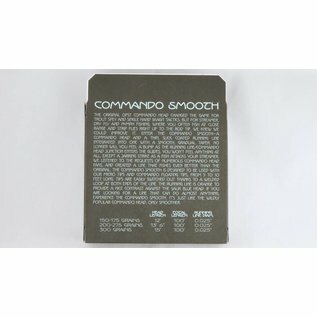 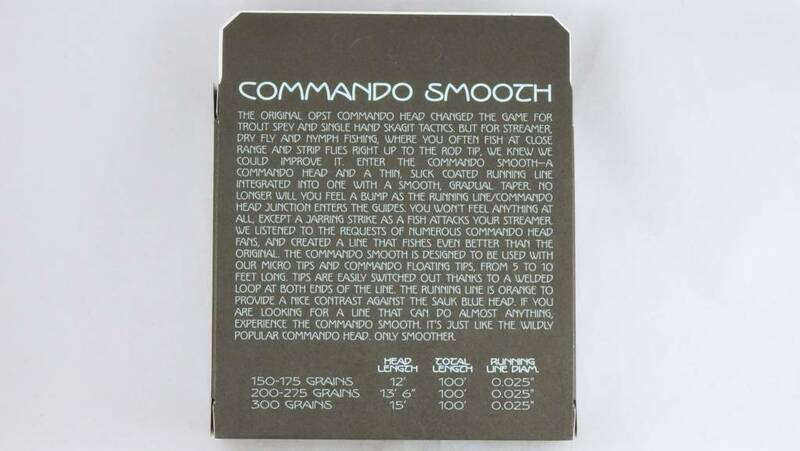 If you are looking for a line that can do almost anything, experience the Commando Smooth. 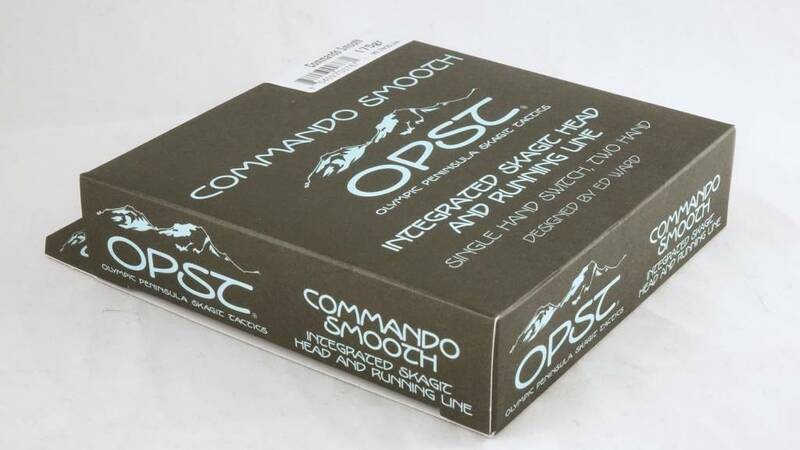 It's just like the wildly popular Commando Head. 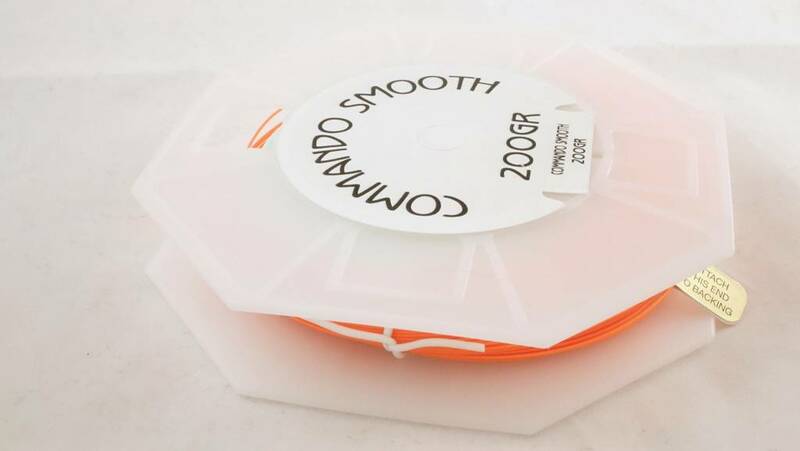 Only smoother.